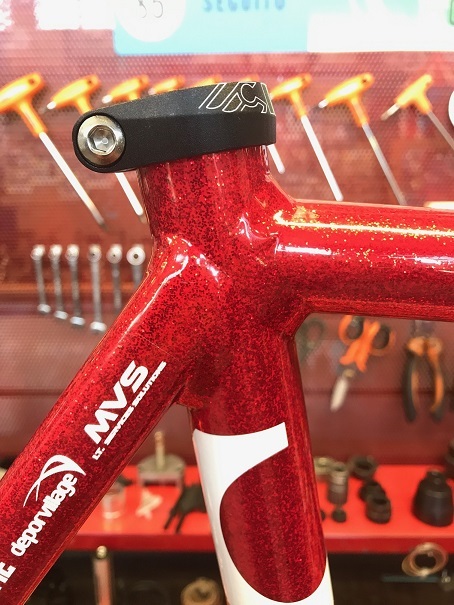 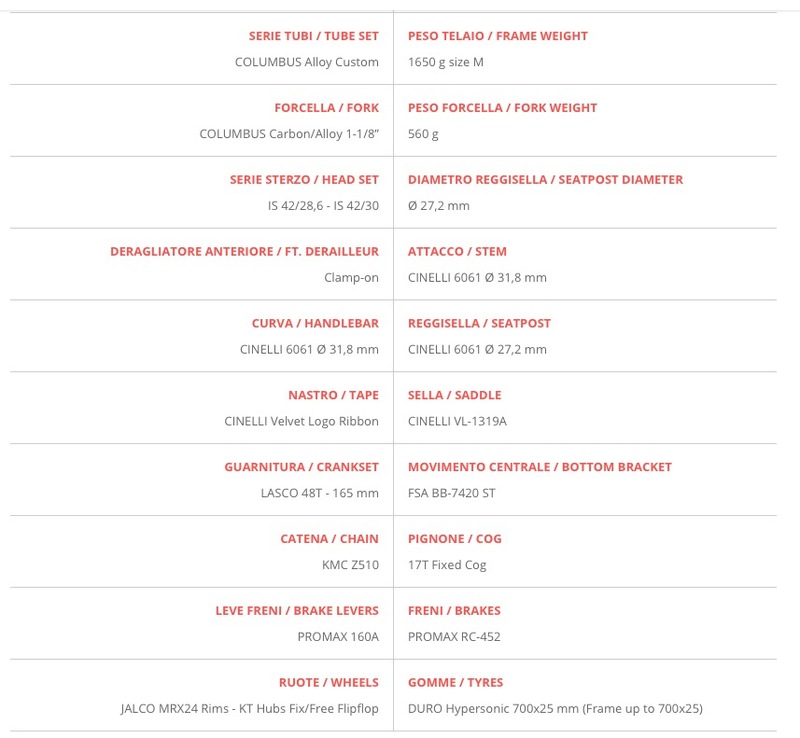 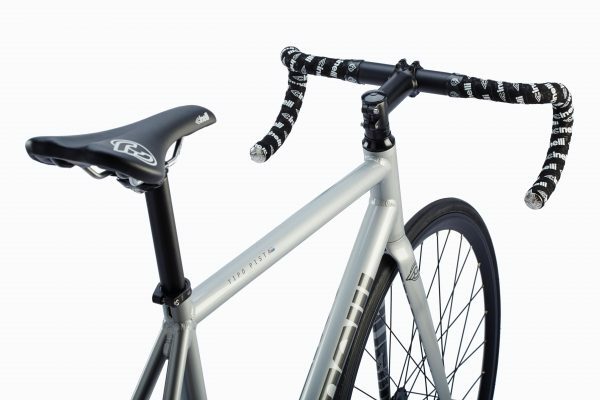 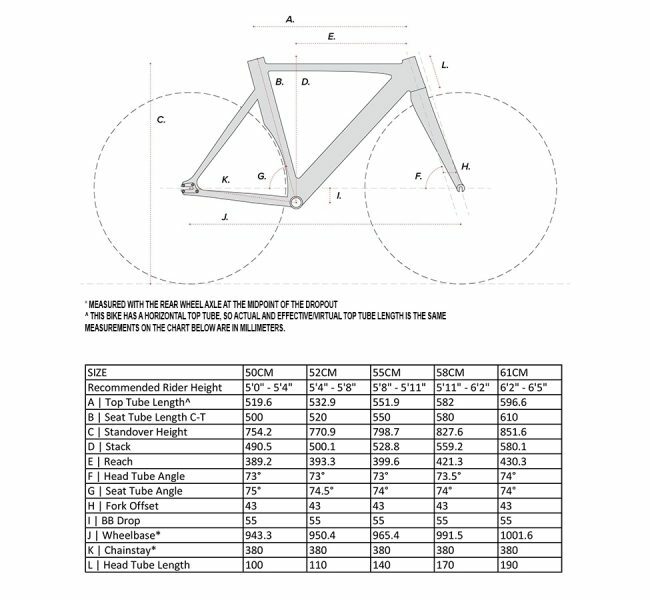 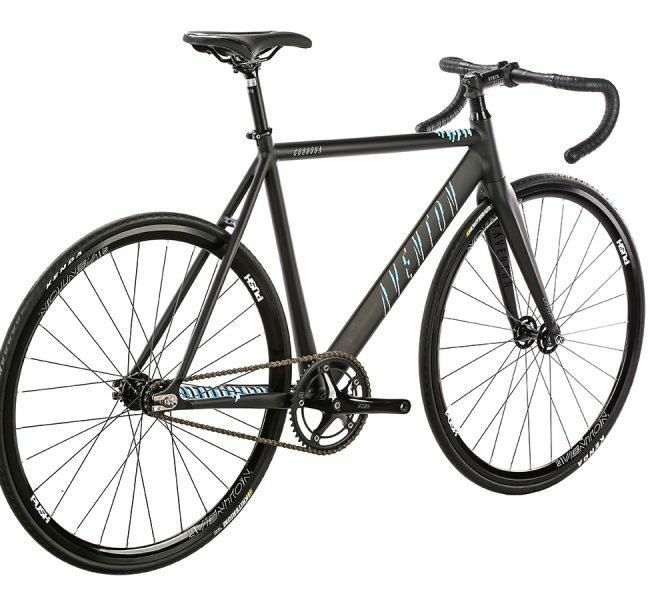 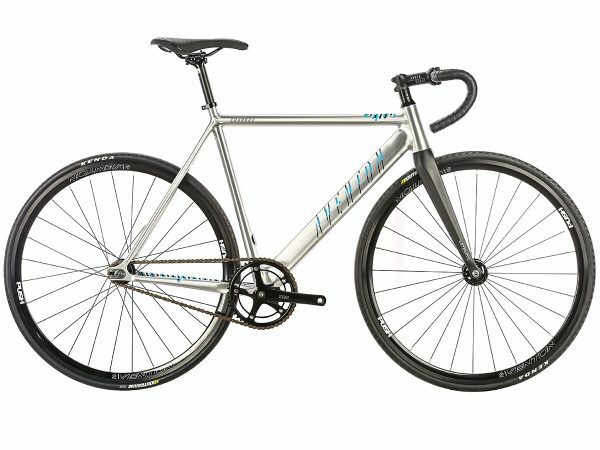 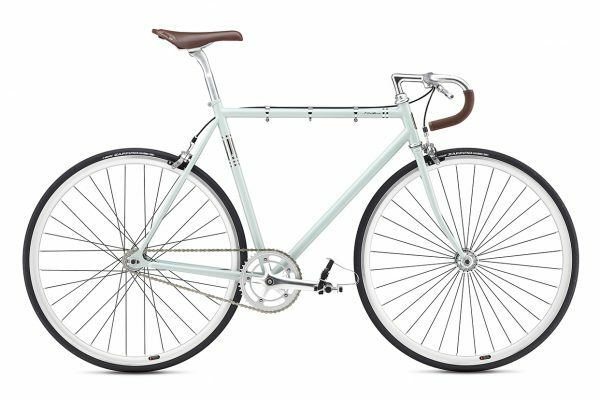 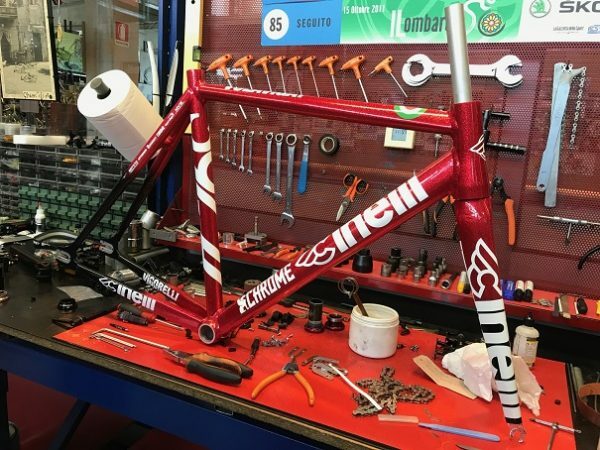 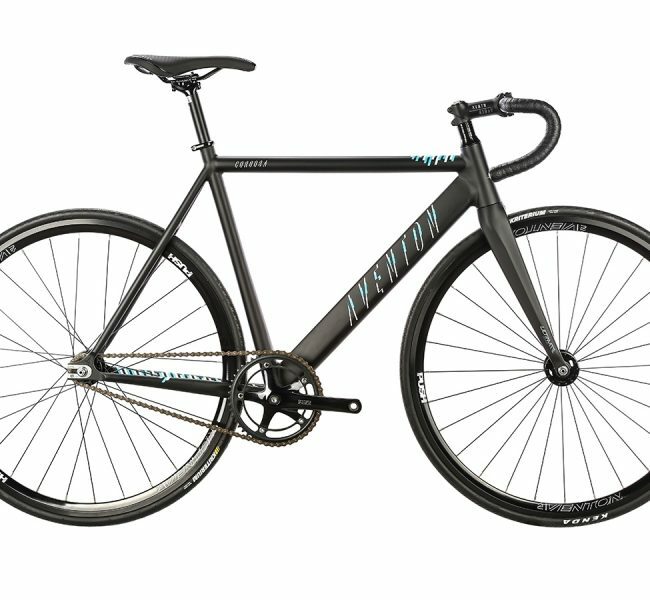 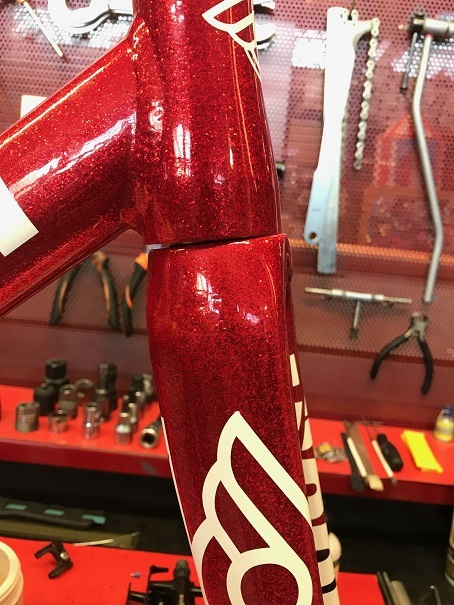 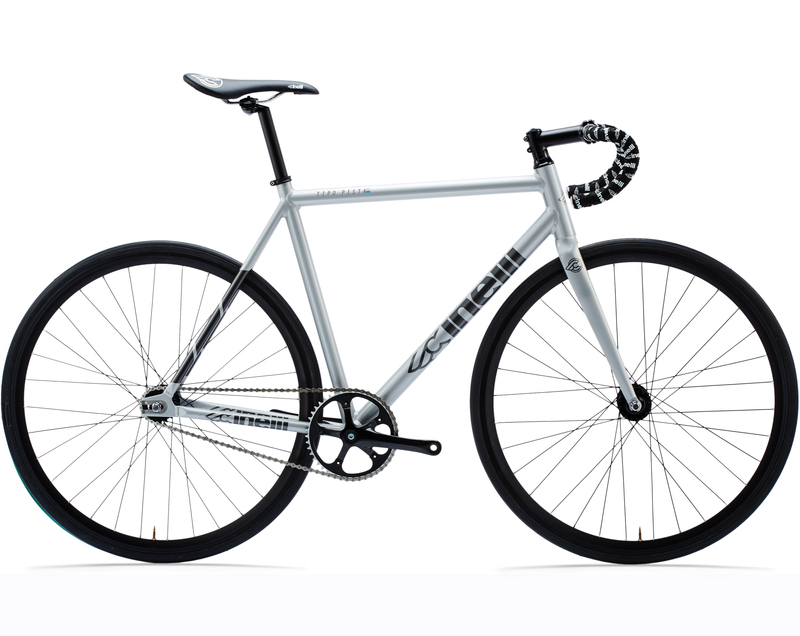 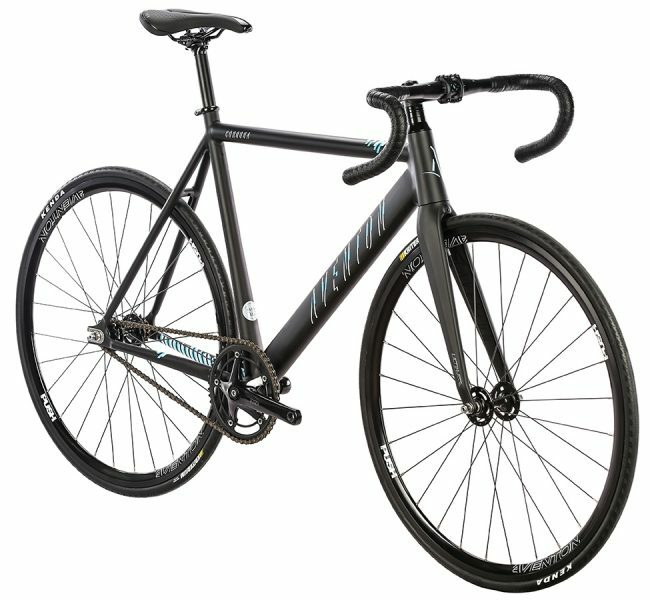 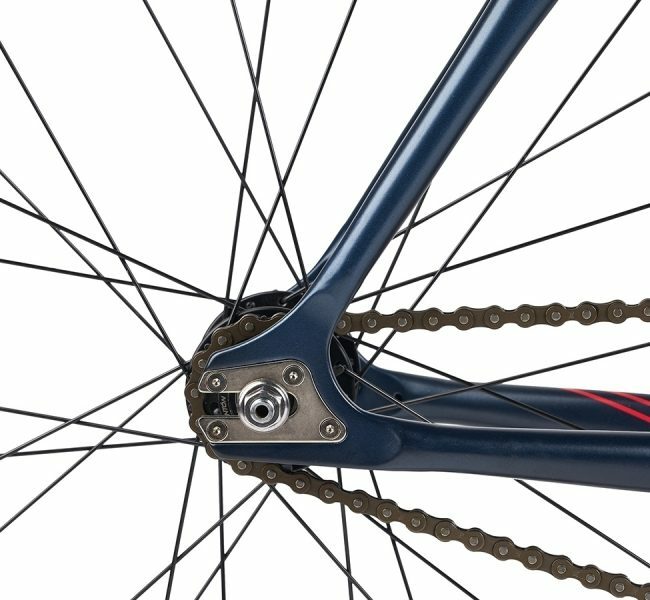 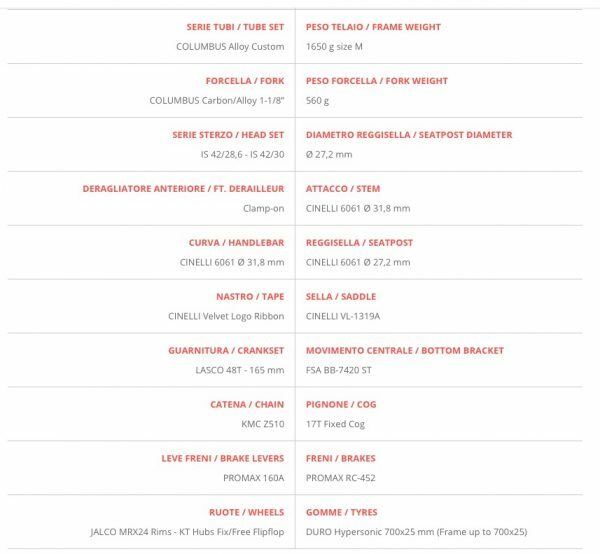 Cinelli 2018 TIPO PISTA Komplettrad jetzt lieferbar ! 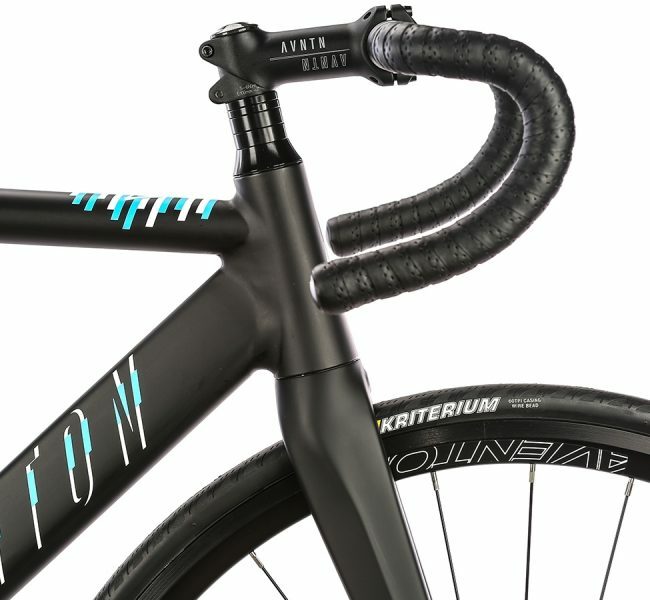 Neue Farbe Purple Rain. 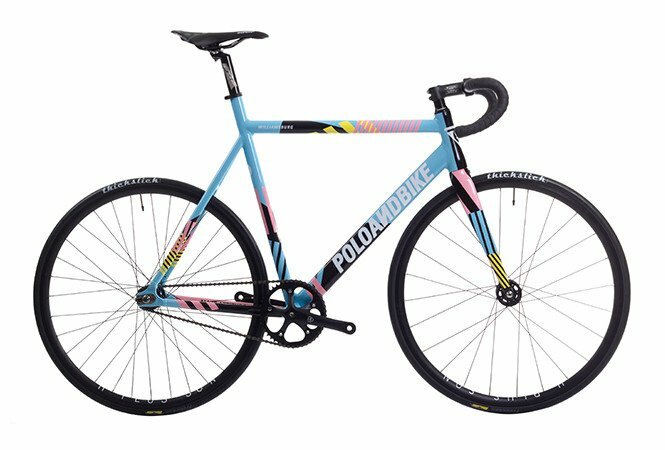 Tipo Pista. 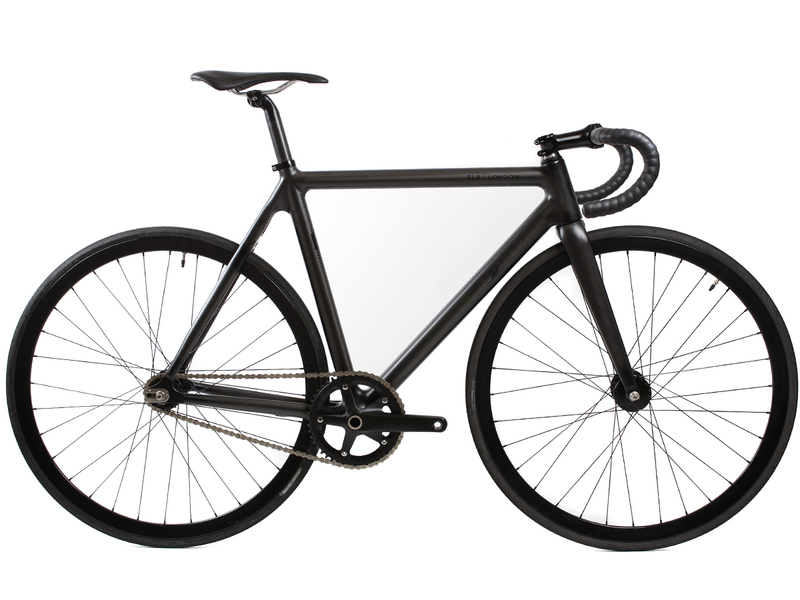 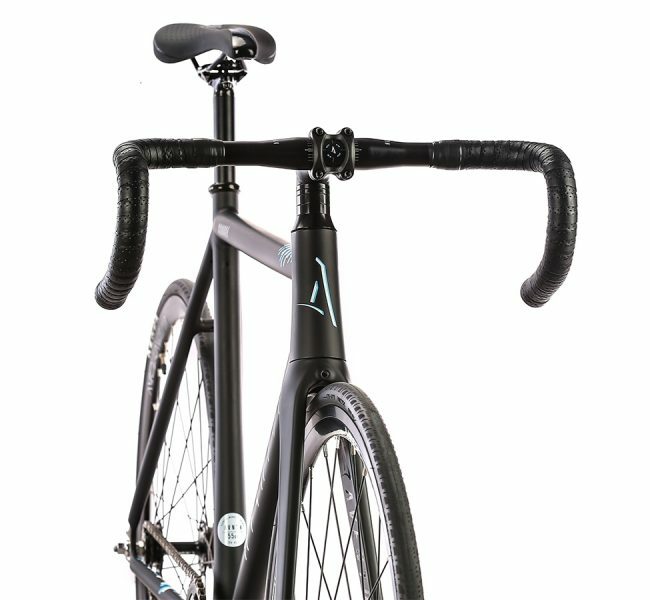 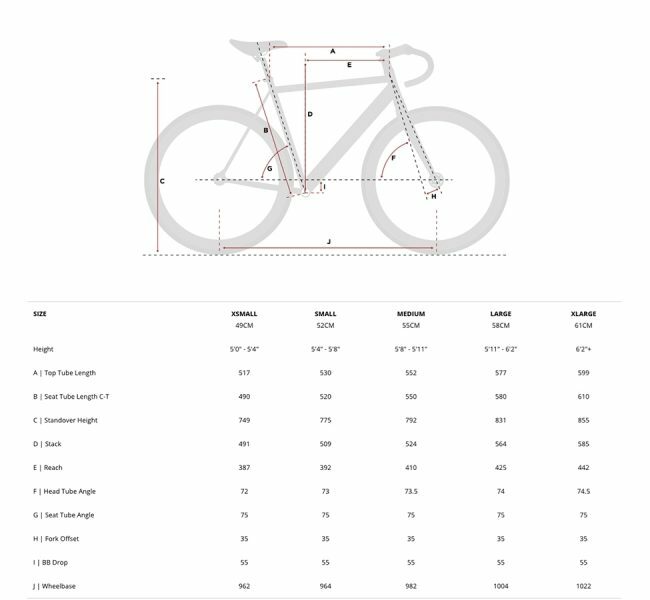 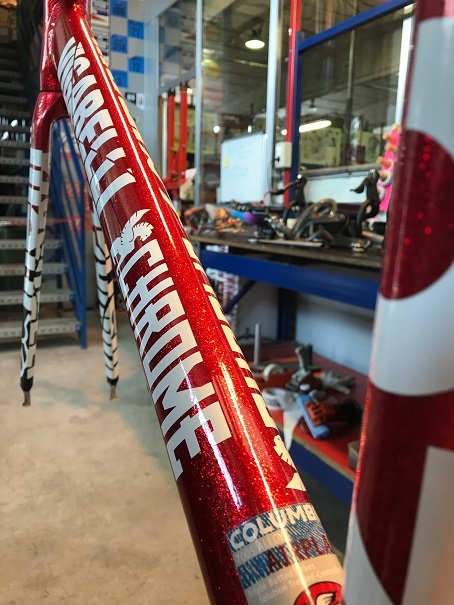 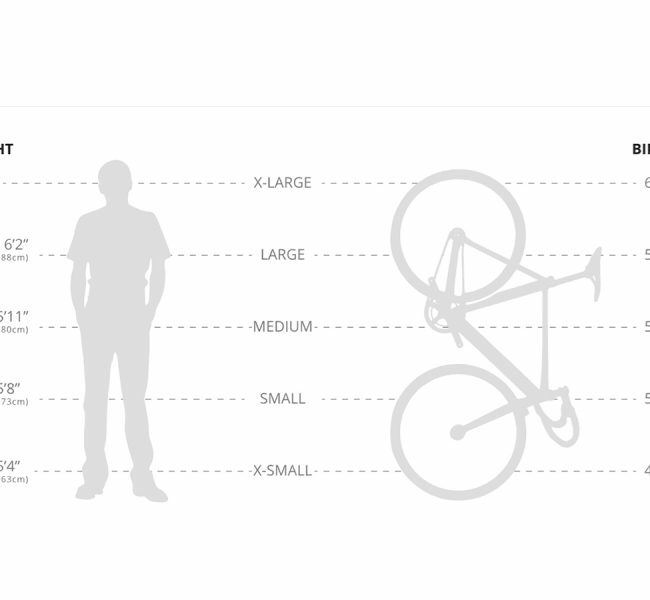 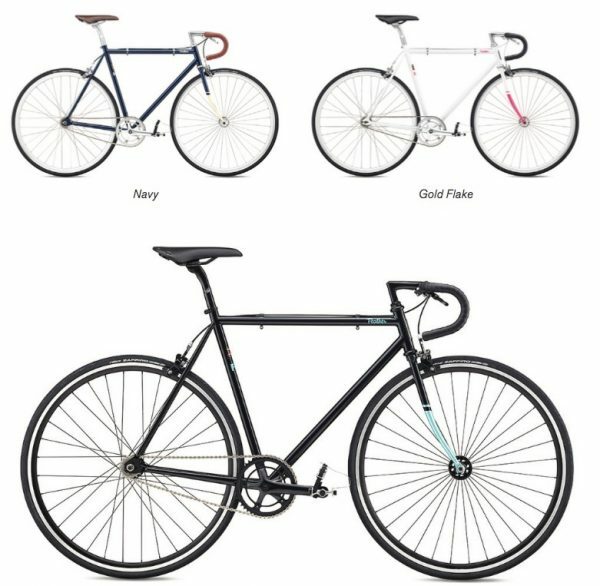 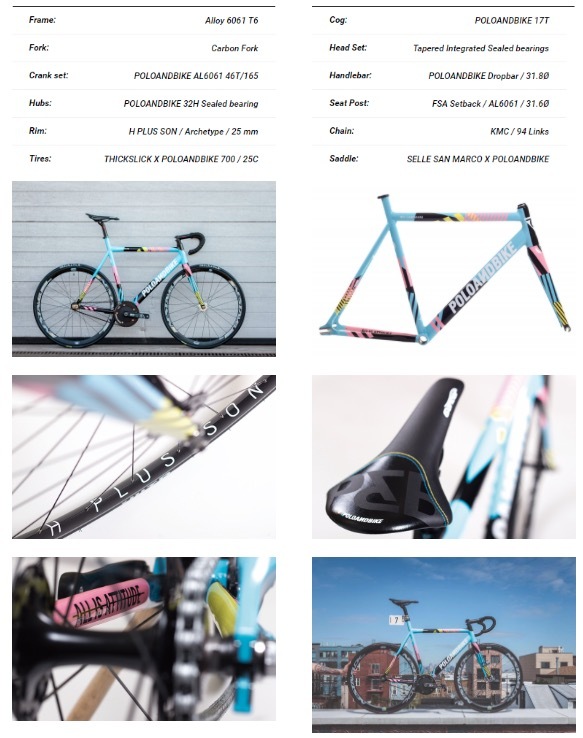 For this new track frameset we drew our extensive industry experience,success,and profound knowledge of fixed gear bicycles. 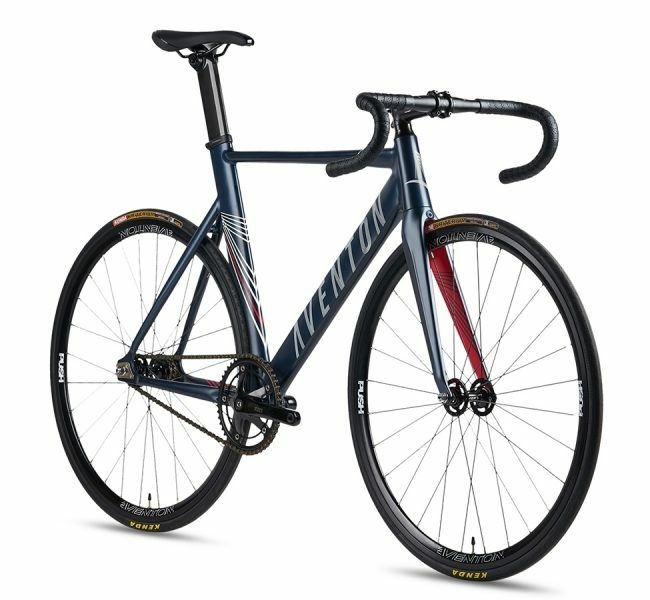 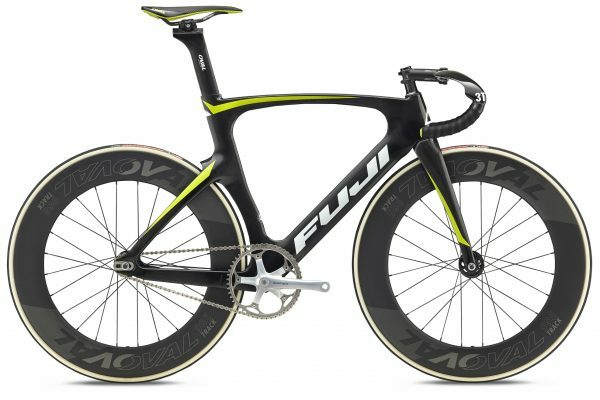 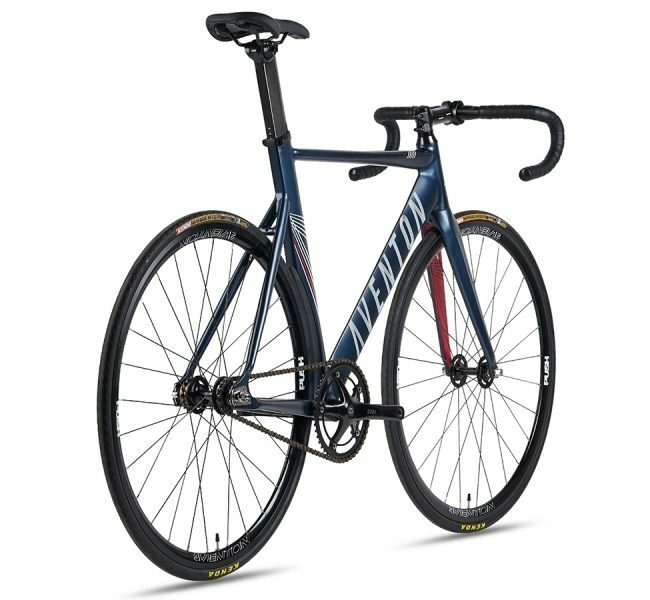 A long-standing classic in the Fuji lineup, the Feather blends classic track bike frame geometry with sophisticated styling that renders an authentic machine regarded for both function and beauty. 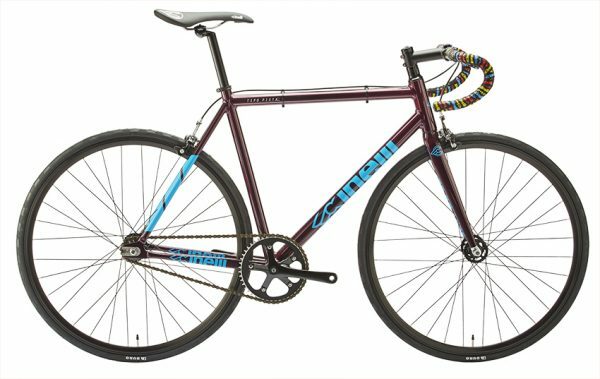 New for 2017: All models include both a track-inspired drop bar along with a flat bar and grip set. 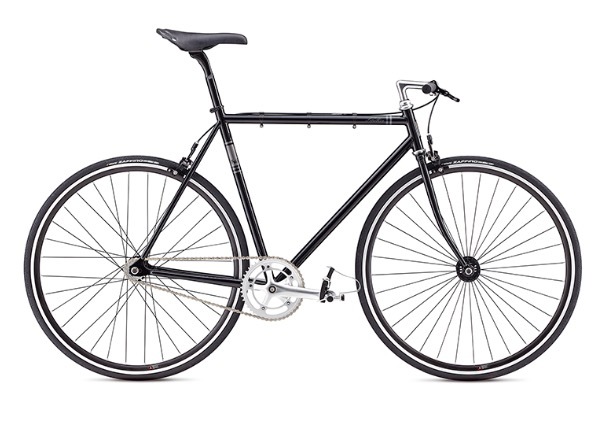 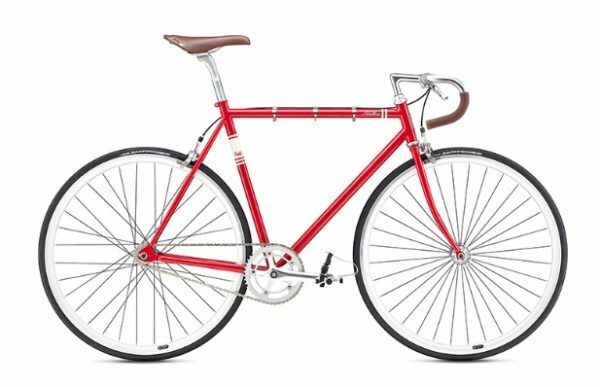 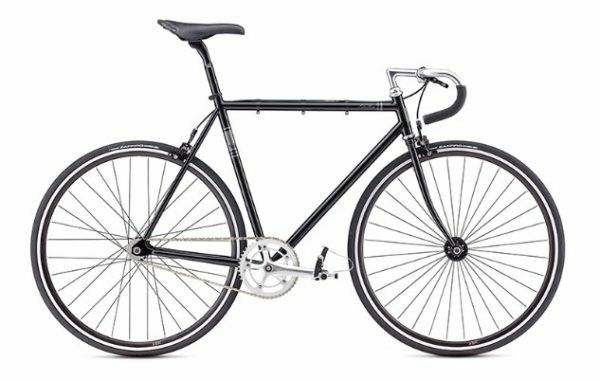 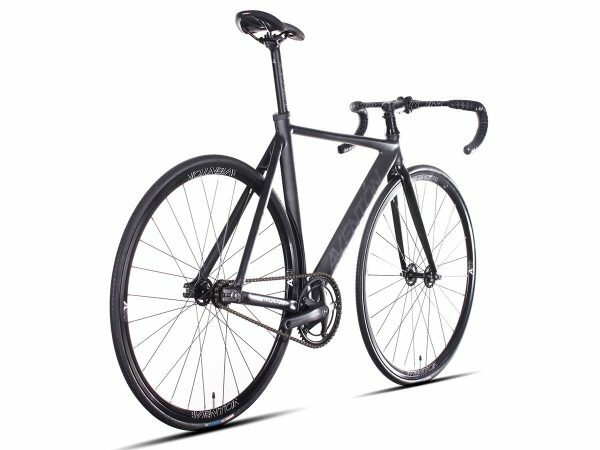 Constructed of custom-butted Elios 2 chromoly steel that is both lightweight and durable, with a solid-yet-forgiving ride quality. 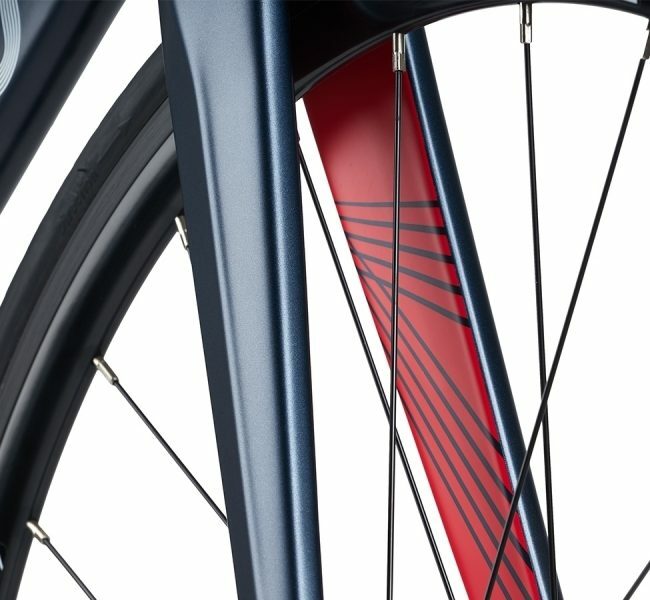 Flip-flop hub, with cog and freewheel included, allows riders to ride fixed or free. 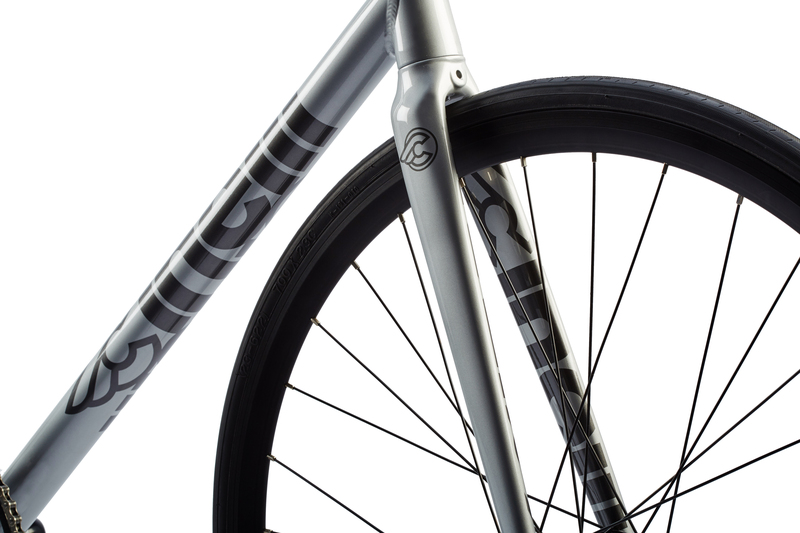 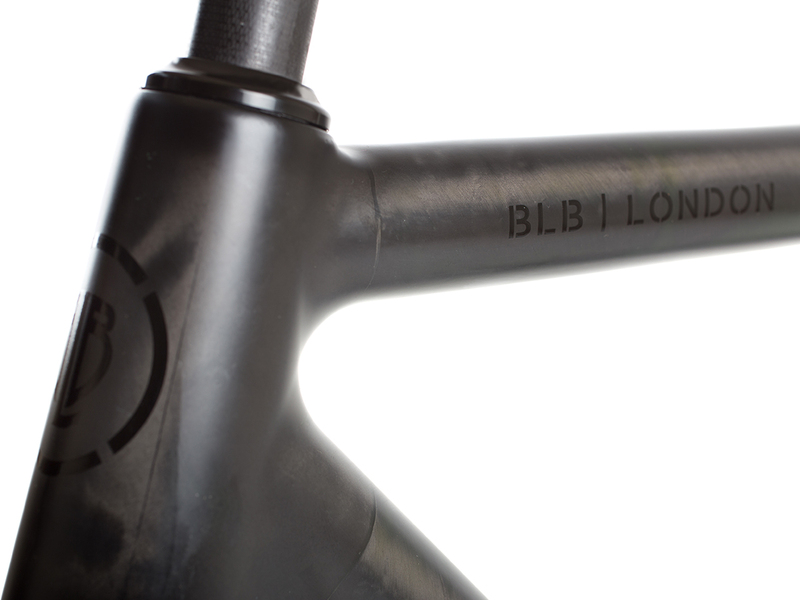 Custom-drawn Elios 2 chromoly steel frame. Elios 2 flat-crown lugged chromoly fork. 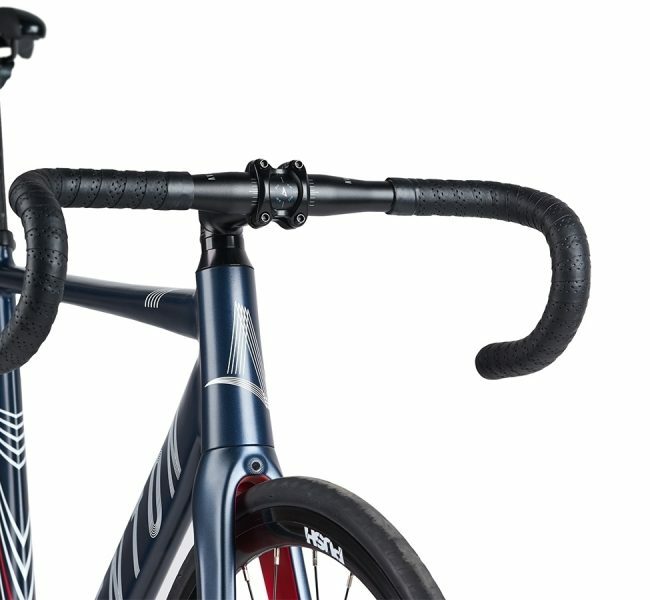 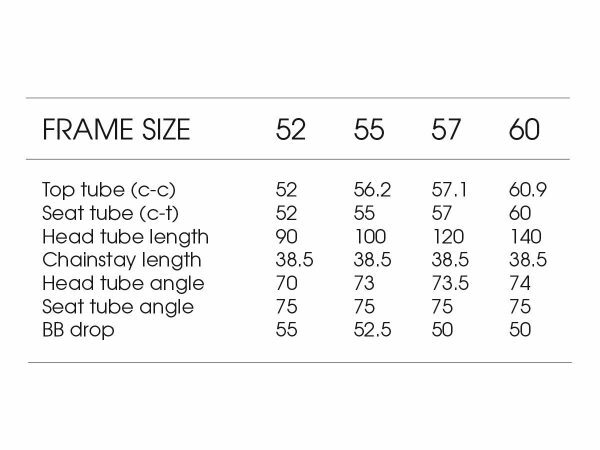 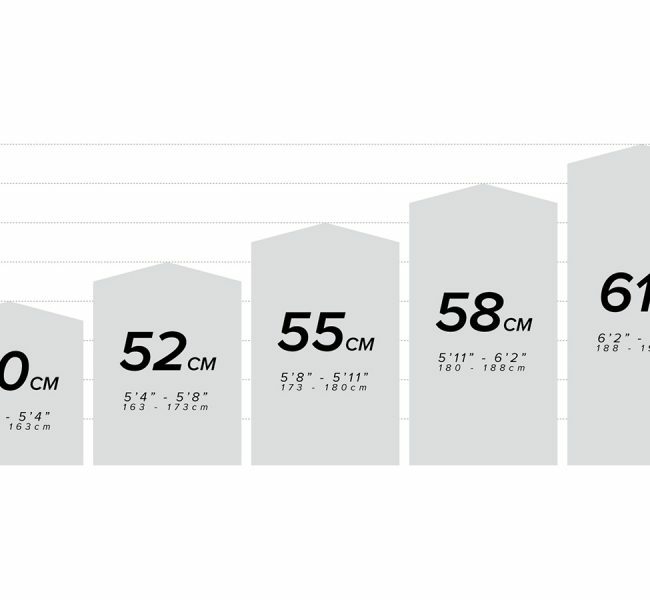 Comes with classic dropbar and also flat-bar substitute – both with grips. 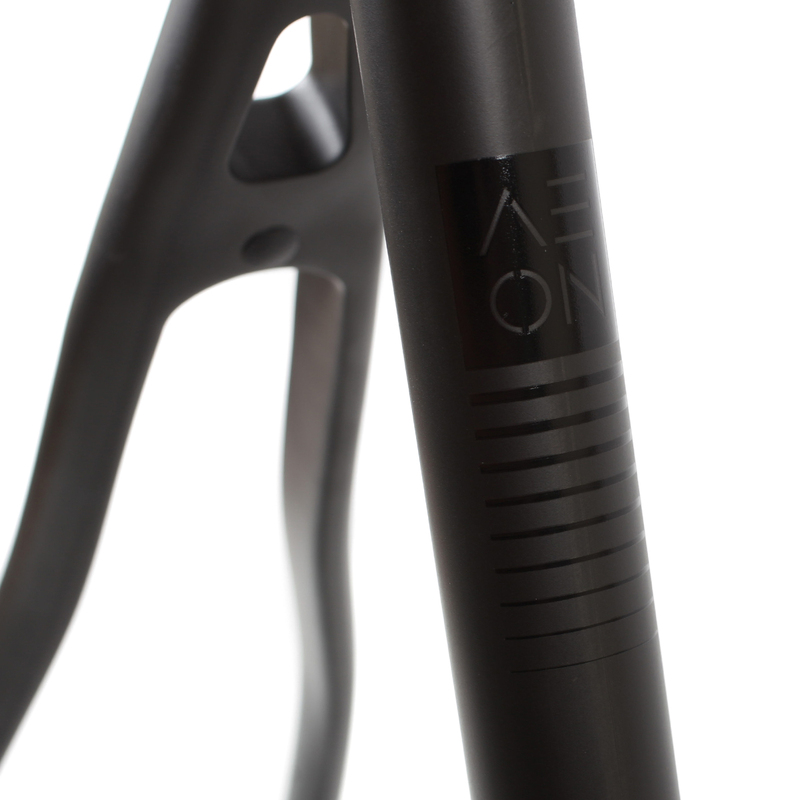 Threaded headset, quill stem and clamp-on cable guides. 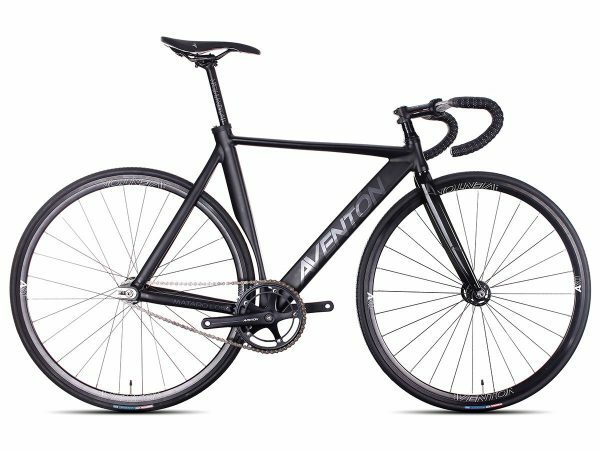 The Aventon Mataro Low complete Track bike is for those wanting that dynamic sleek ride to slip seamlessly through the hustle and bustle. 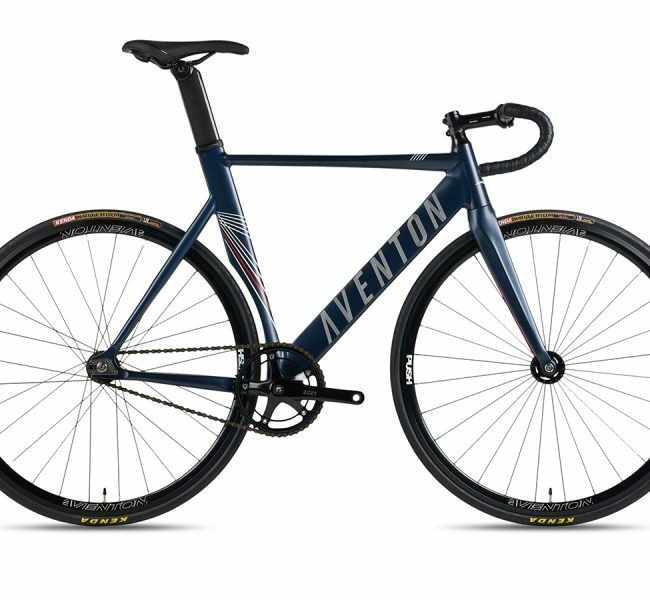 With it’s tighter geometry and a lower centre of gravity, built on solid quality Aventon parts, the Aventon Mataro Low is a true performance bike for the streets or the track at a fantastic price! 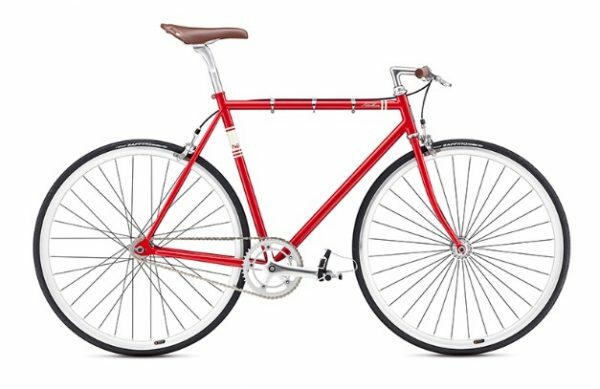 PLEASE NOTE THAT THIS BIKE IS SUPPLIED WITH FRONT AND REAR BRAKES.